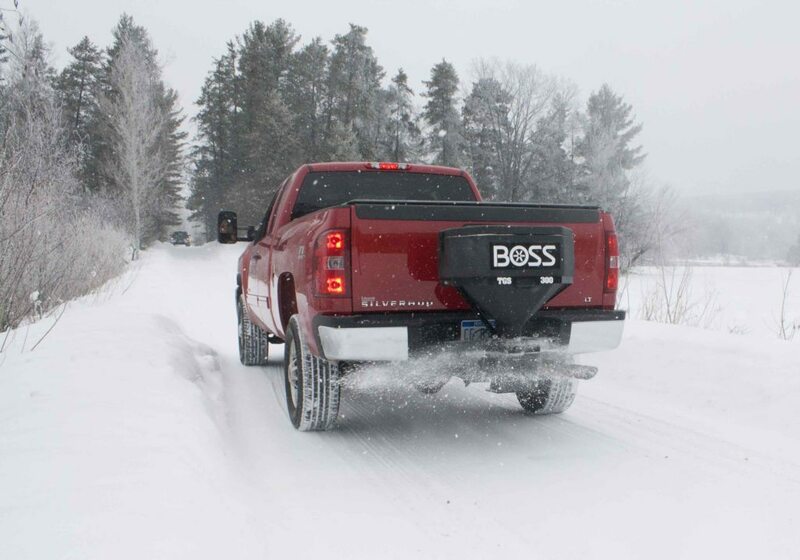 BOSS designs their spreaders for the purpose of making the lives of snow and ice removal professionals easier and more efficient so while the front of your vehicle is fighting to clear the streets of all things snow and ice, the back of your vehicle is putting the finishing touches on the parking lots, driveways and roads of the towns we all call home. 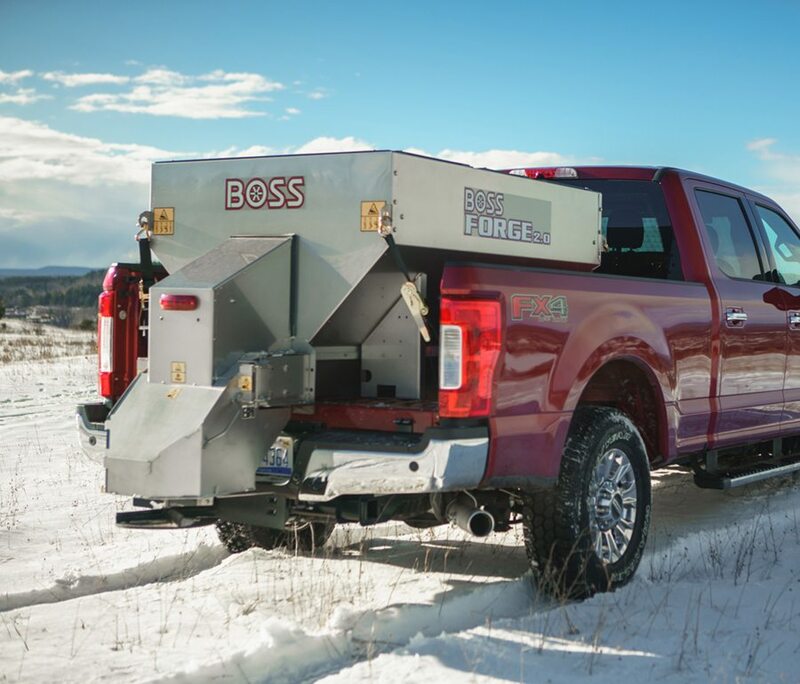 Whether you are looking for a walk-behind spreader, a tailgate spreader or stainless steel BOSS Hopper Spreader, we offer the durability and functionality you need in adverse winter conditions. 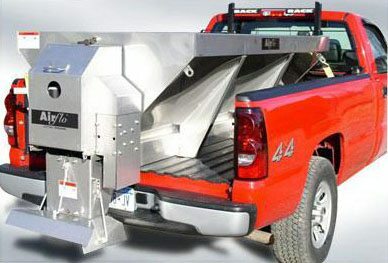 If you’re looking for an all-stainless salt spreader, a Smith Spreader might be the right choice for you. You’ll see a number of municipal trucks in our area using a Smith Salt Spreader system. Smith produces stainless dump inserts too for commercial trucking customers. In addition to manufacturing Pro-Class dump bodies, Air-Flo also offers a line of plows and spreaders for commercial use. Their heavy-duty and rugged hydraulic spreaders are built tough for trouble-free service. 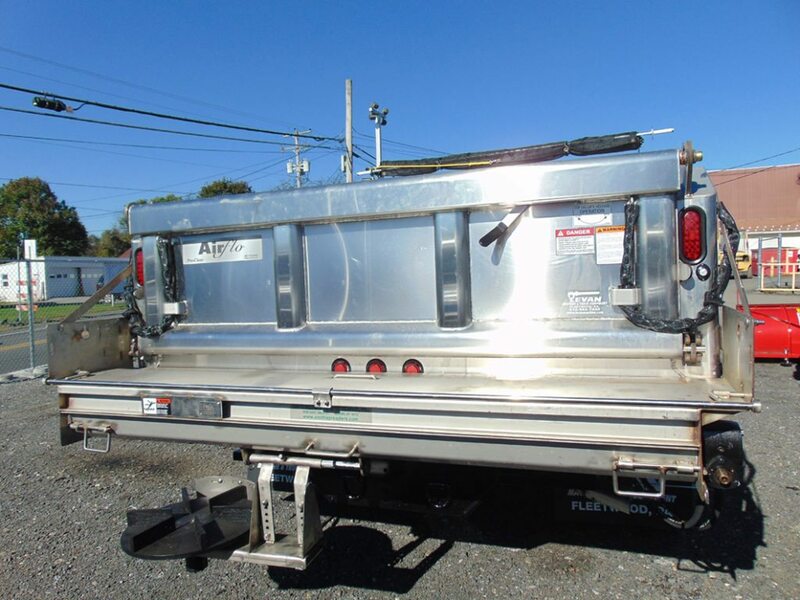 TruckCraft offers a premier spreader made entirely of aluminum and stainless steel, and is offered in a dump insert, tailgate spreader and an under-tailgate option. 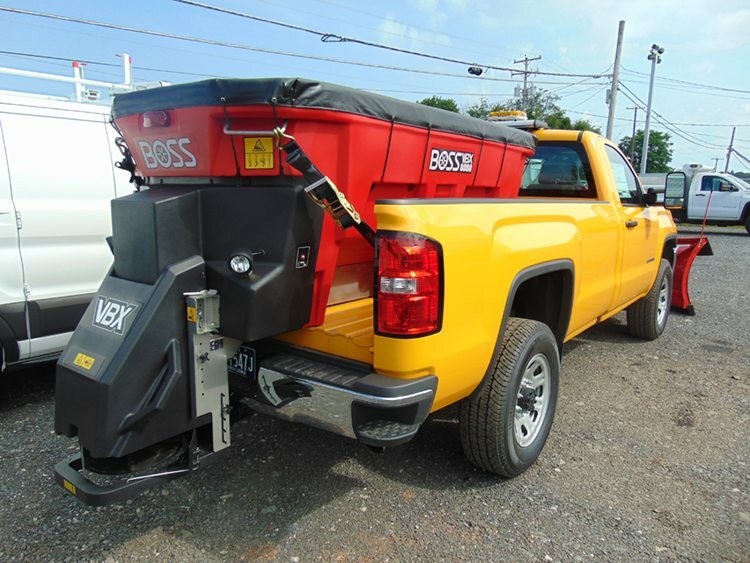 Their aluminum under-tailgate spreader is one of their most popular products because it is driven by electric. The aluminum/stainless steel combo is non-rusting and provides low maintenance and operational costs.